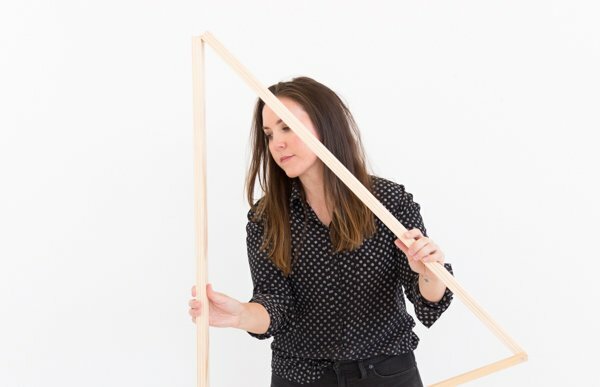 This contributor post was written by Patty of P.S. it’s in the details. I’ve been getting asked how to make paper roses and I thought it would be a fun tutorial to share with you. It’s really a very simple process, however the results are anything but simple. 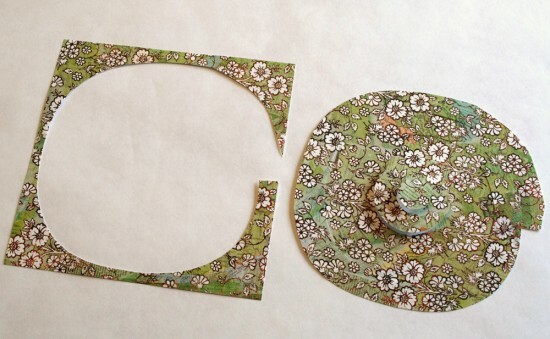 I’ve featured paper roses a few times on my blog ~ two samples are shown, above. The recycled magazine roses can be found here. 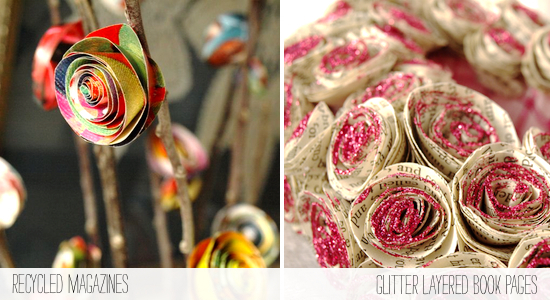 The glittered, layered book page roses can be found here. 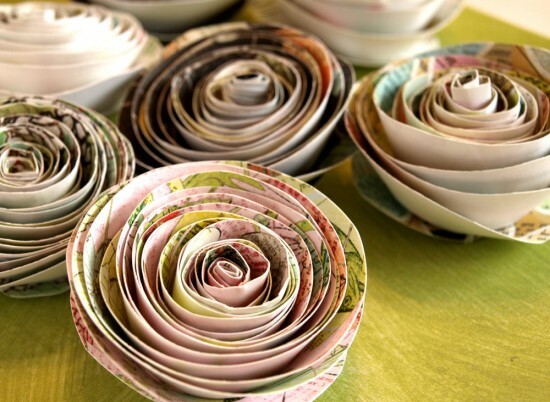 Paper roses can be made from lots of fun things – scrapbook paper, magazines, maps, book pages, catalogs, calendars… you get the idea. 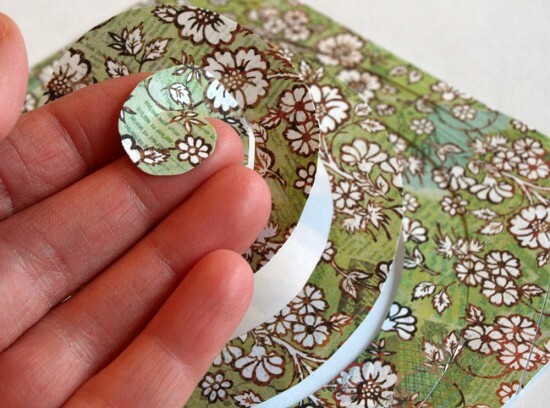 All you need is a square sheet of paper, a pair of scissors, some adhesive and you’re in business! Start with a square piece of paper. Obviously, the larger the square, the larger the rose will be. 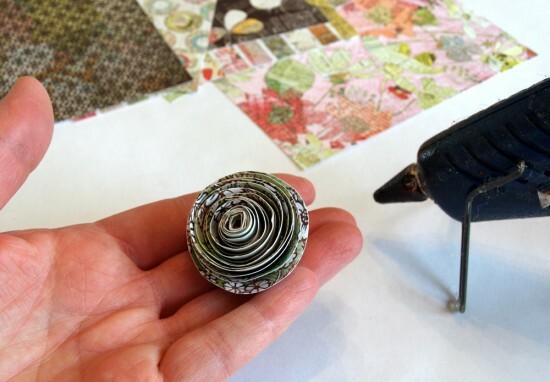 My tutorial uses a 6″ square which results in a finished rose of about 1 1/2″ across. You can adjust the finished size of the rose, though, and I’ll explain how to do that further into the tutorial. 1. Have a bunch of paper squares cut to size. 2. 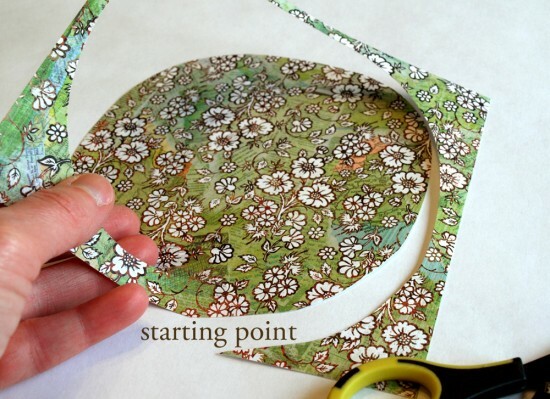 Start cutting a circle shape, beginning on the side of a paper square. 3. 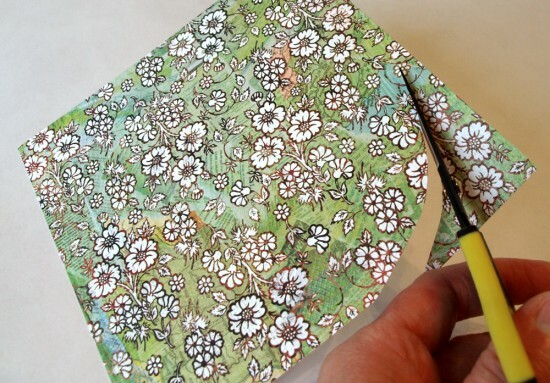 Cut the circle shape all the way around the outside of the paper. When you get close to the starting point aim your cutting line in about a half of an inch. 4. 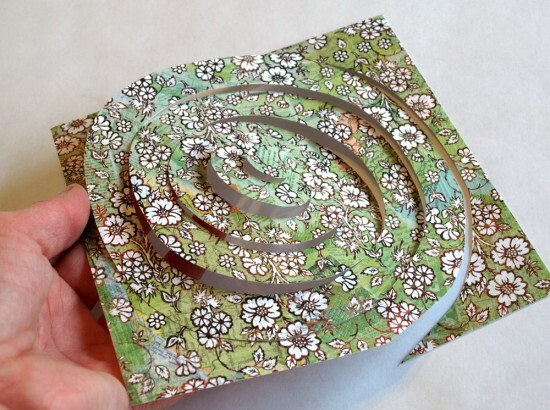 Keep cutting a spiral circle, all the way towards the middle of the paper. It should be a free-hand cut… don’t worry about being precise. 5. The very end of the cut spiral circle should end in a tab shape. 6. 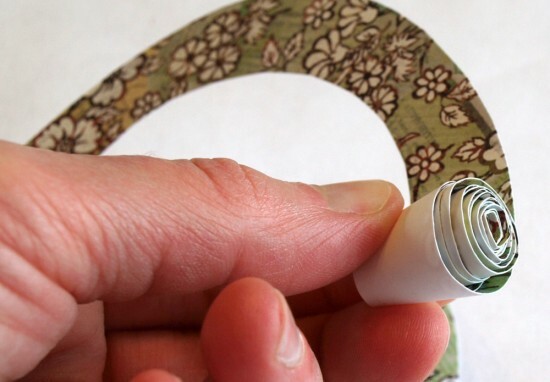 Remove the outside square shape by cutting it off where the spiral circle shape begins. 7. 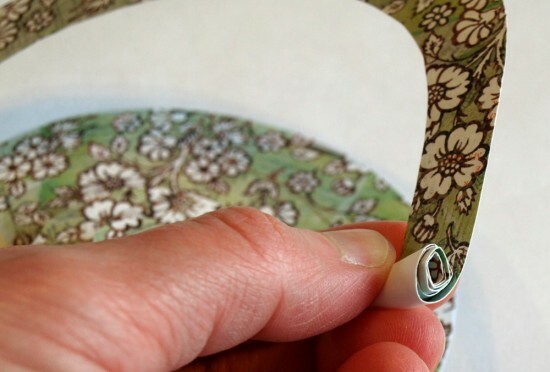 Start at the outside edge of the circle spiral and tightly roll the paper to form the rose. Roll towards the top side of the paper. 9. Once you have the rose as you would like it, add a drop of hot glue to the tab and carefully press it to the bottom of the rose, catching the spirals on the inside. I have also used glue dots on smaller roses and they work fine, too. Tah dah! You have made a paper rose! 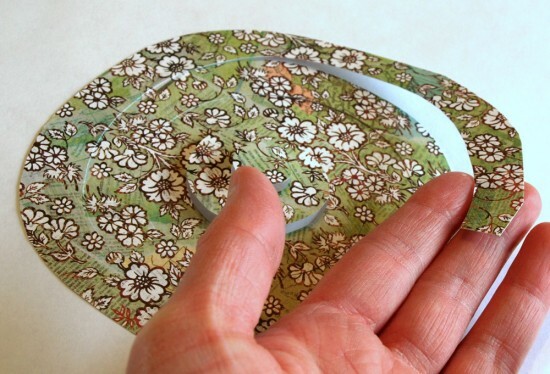 Play around with different papers to get different looks. Double-sided papers are really pretty (like my recycled magazine roses) because you have color on both sides if they’ll be seen from different angles. Multiple layers give a fuller rose (like my glittered book page roses). It may take a few practice roses to get the hang of it, but once you make a few you’ll see that it really is a very simple process. The hard part will be deciding what to make with all of your pretty rose flowers! 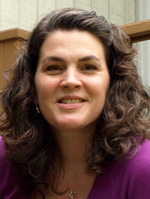 About Patty: Patty Schaffer is the owner of P.S. 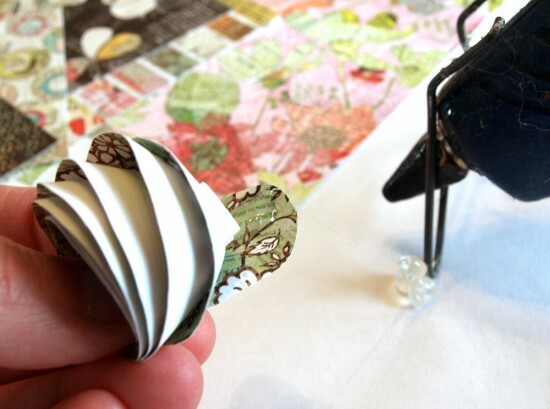 it’s in the details, an Etsy shop where you can find creative paper things that will make you ooooo and ahhh! Her shop specializes in paper accents for scrapbooking, card making, gift giving and home decor. 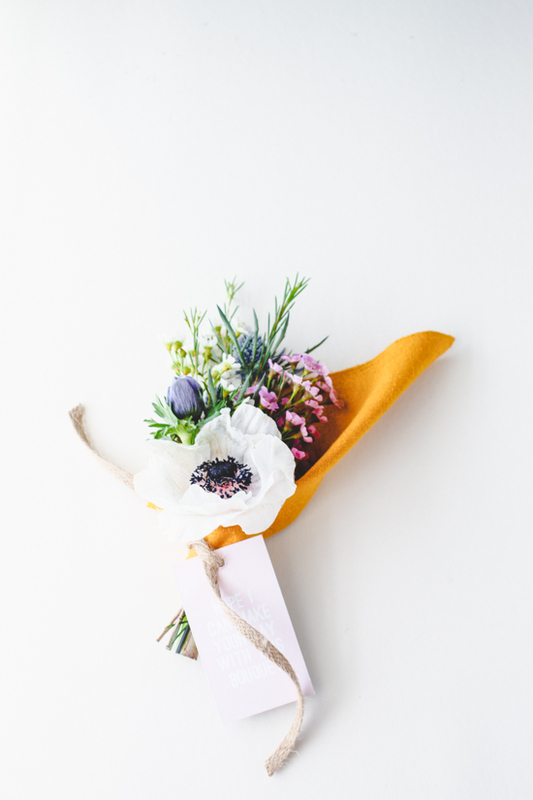 Patty also shares DIY and craft projects, news on upcoming shop releases and other fun things on her blog, Capture the Details. Like this tutorial? Help spread the word by sharing it on facebook, twitter, and stumbleupon using the handy buttons below. I love this. What a great craft to do with my girls. We could buy cute little mugs as vases! Ooo! So pretty! And a really good idea for me to finally “take care” of all that old scrapbooking paper. Oh, this is sooo cute! 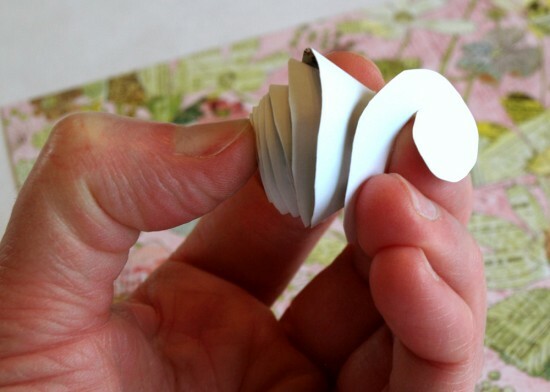 I will definitely try to make these paper roses!! 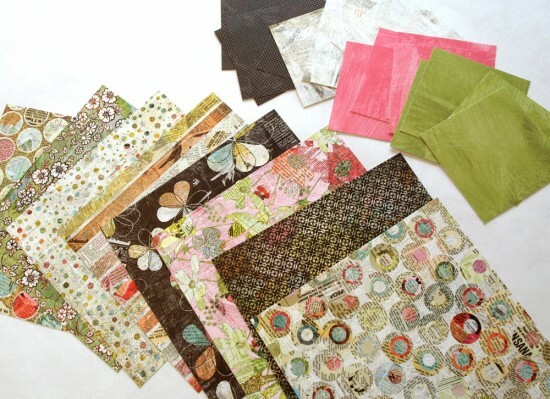 Oh, excellent – a project to try with all of this unused scrapbooking paper that I have in my closet! The roses look so pretty that I need to try this. Thanks for sharing! I have this pile of cute paper and thanks to you I know what to do with it. Lovely. 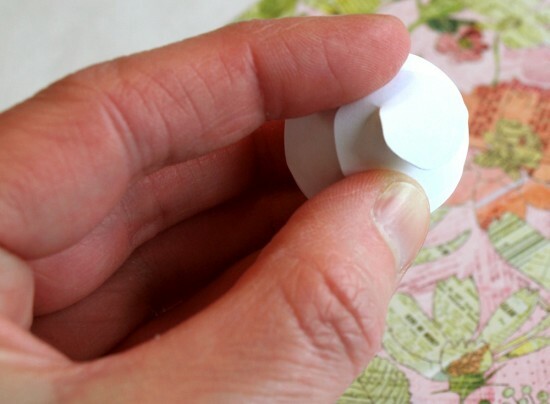 I’ve seen these DIY paper roses everywhere.. @papernstitch gives a good how-to. They’re even cuter if you cut an uneven, wavy swirl. It adds more character and variation to the petals!